Powerful video analytics software suite for the surveillance and security industries. Fotegrafik Prophecy enables efficient and powerful searching of videos, to help you minimize manual review of entire video streams and maximize effective response and action. 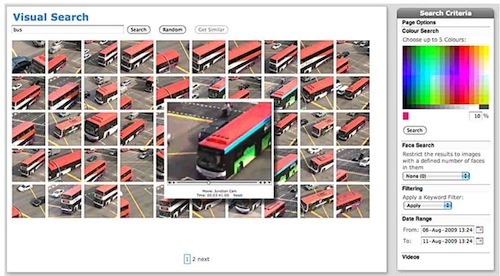 Based on our visual search and image recognition techno­logy, it lets you search through volumes of videos to quickly retrieve exactly what you are looking for. And with the Auto-Tag and Classification Module, videos can even be tagged and classified with content-relevant keywords, enabling searches by both visual content and keywords.